The real estate law practice of Witt & Associates focuses on representing a wide range of services for individual homeowners, buyers, sellers, and real estate investors. We have a solid understanding of the current real estate market in Utah and are always looking to protect our clients. Even with all of the regulatory processes currently in place, We can assist clients with their development plans. We can also help the experienced individual investor and the vast array of real estate transactions which would require legal consultation. Protect your biggest investment through Witt & Associates. For commercial real estate investors, there may be millions of dollars involved in each transaction. If you are buying selling, or refinancing, Witt & Associates can help you protect your real estate investment, and handle the intricate aspects of real estate transactions including disputes, should they arise. 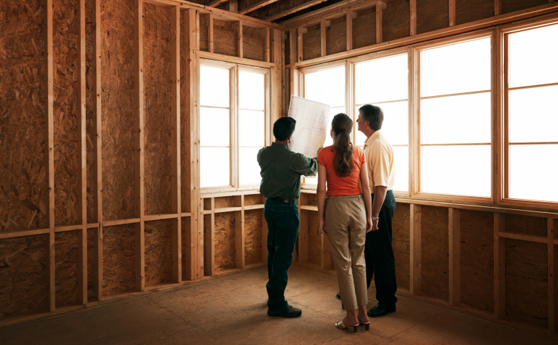 We represent buyers, sellers, and builders, handling every legal aspect of a purchase or a sale, including: Real estate closings, Buyer and seller agreements, For sale by owner, Preparation of real estate documents, including easements, deeds, Preparation of contracts and contingency letter or agreements, and leases, Contract review, Title issues, Commercial Closings, Due Diligence for residential and commercial transactions, Residential Closings, Boundary disputes, Contract disputes, and Partition Suits. Our firm also handles real estate issues related to estate planning and administration and issues concerning Mortgage Default, Fraud and Foreclosures. Please contact our office for a free consultation with an attorney today!